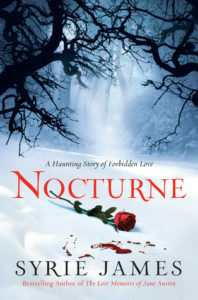 Nocturne is “a haunting story of forbidden love”. It says so right on the cover. The entire story takes place in just a few days, which is more than enough time for the main characters to fall madly in love with each other. Michael is a vampire (and Nicole is not). Michael’s secret is revealed to the reader early on in the story. Nicole misses every clue until something bloody obvious finally opens her eyes. Can a relationship between a human, and a vampire, work out? This is the question that Nicole and Michael must find an answer to. 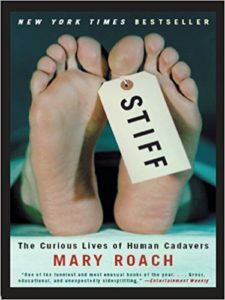 Mary Roach is the author of Stiff – the Curious Lives of Human Cadavers. After writing about what happens to the human body after the person dies, it seems appropriate to write a book about what happens to the human soul after the body dies. 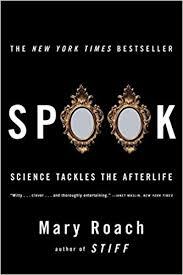 Spook – Science Tackles the Afterlife was written in 2005. In my opinion, the best way to read Spook is to set aside whatever religious ideas you may have about the afterlife. Go into this book with an open mind and you will definitely learn something about human nature. Stiff – The Curious Lives of Human Cadavers is an exploration of what happens to the human body after the person dies. 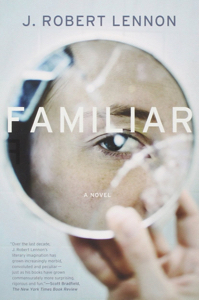 It is not a book for people who are squeamish, or who are mourning a loved one. I would definitely recommend Stiff to writers of mystery or crime novels, who need a good source of information about the timeline in which a cadaver decays. There are some things that people probably shouldn’t Google. Nick and Amy Dunne have what appears (from the outside) to be a perfect marriage. Both of them make their living as writers – for different publications. Both are good looking and visually appear to be a good match. 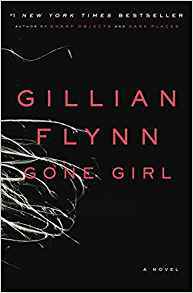 Gone Girl is the story of what happens when a marriage ends – and the wife suddenly disappears. Gillian Flynn is the author of Sharp Objects, which became a New York Times Bestseller. Gone Girl is not a sequel to Sharp Objects. Both stories have plenty of twists and turns, which leave the reader guessing about what is really going on. This is definitely one of those books that is difficult to review because of the chance of unintentionally revealing spoilers. 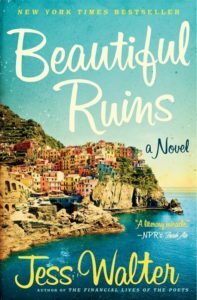 Beautiful Ruins is a work of fiction that includes a few characters who are based on real people. Specifically, Elizabeth Taylor and Richard Burton who starred in the movie Cleopatra (which was released in 1963). The more prominent characters, however, are ones created by Jess Walter. Pasquali Tursi is the first character that readers encounter, and he is extremely likable. 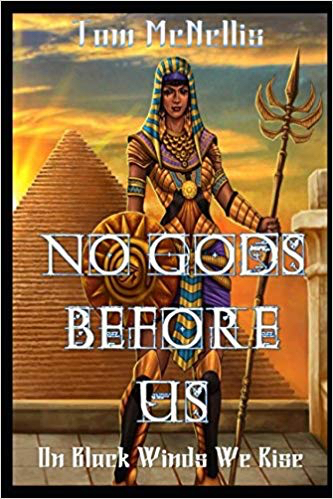 He finds himself smitten with Dee Moray, an actress who was supposed to be in the Cleopatra movie, but who cannot now because she is dying. Dee comes to visit Pasquali’s small village on accident. 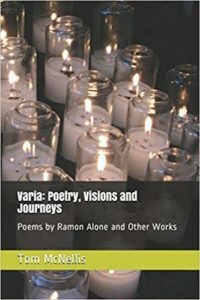 Varia: Poetry, Visions and Journeys includes poems by Ramon Alone and other works. 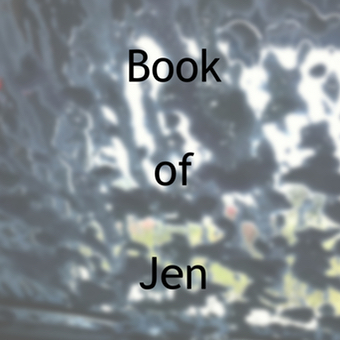 It has poetry, inspirational writing, short stories, and more. 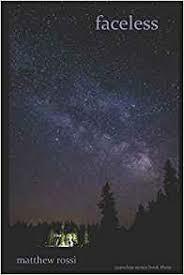 The book provides a definition of the word Varia: miscellaneous items, especially a miscellany of literary works.” I tend to like books that are a mixture of different kinds of writing and that do not fit neatly into a particular box or category. Some of the poems in Varia were originally posted on the author’s Ramon Alone Twitter and Facebook accounts. I love when people use social media in creative ways like that. There was a time when I filled a Twitter account with haiku. 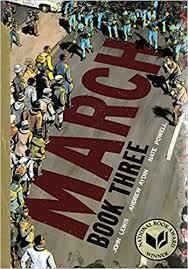 March: Book Three is the third is a series of graphic novels that provide a vivid look at the civil rights movement in the United States. Together, this trilogy gives context to the events that you may have only heard a little bit about. The March series focuses on the life of John Lewis, who is a United States Representative who represents Georgia’s 5th District. John Lewis is a Democrat. Before you read March: Book Three, you need to read March: Book One and March: Book Two. The March series was written by John Lewis and Andrew Aydin. The art was done by Nate Powell.